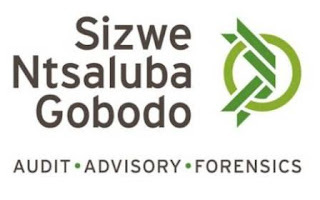 The SizweNtsalubaGobodo bursary programme is intended for students who are serious about pursuing a career in Chartered Accountancy. Students must be willing to conduct themselves professionally, having an objective view, great integrity and excel technically. Since the start of bursary awards, SNG have helped many black students achieve their dreams of becoming CA’s. The bursary award will cover the students tuition fees, prescribed textbooks and accommodation. Over and above covering the cost of studying, students will have the chance to partake in paid vacation work, as well as mentoring to prepare for exams, and setting up of portfolios.